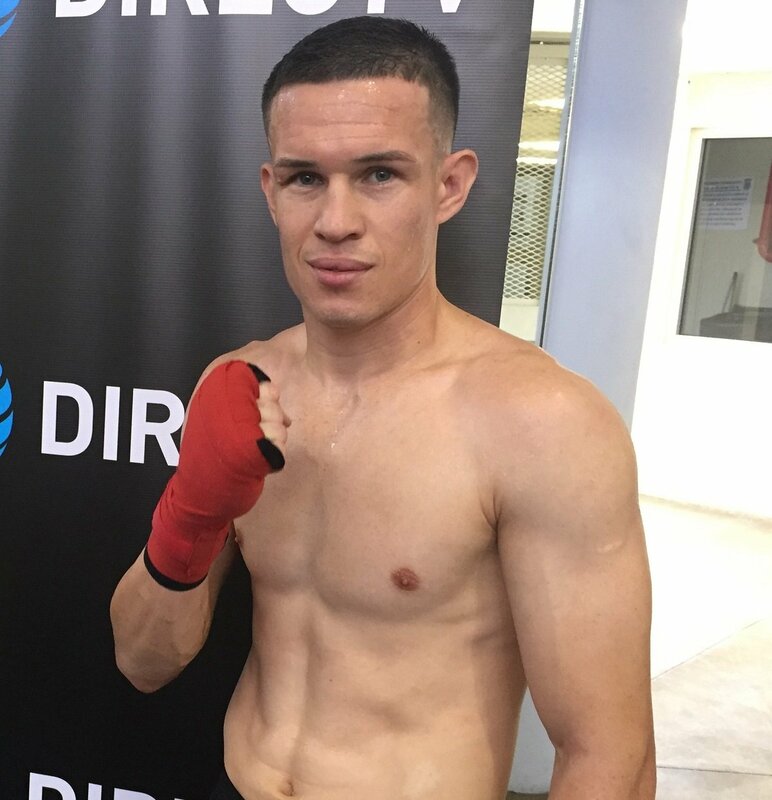 After his spectacular knockout win over twelve rounds over former double world champion, Juan Manuel ‘Juanma’ Lopez, last March in Guaynabo, strong contender at 130 pounds, Jayson ‘La Maravilla’ Velez (26-4-1, 18KO’s), will have an important appointment on Friday, May 4 at the StubHub Center in Carson, California, when he faces the boxer 19 years old and maximum promise of Golden Boy Promotions, Ryan ‘ the Flash ‘Garcia (14-0, 13KO’s), this combat scheduled 10 rounds in the star turn of’ Golden Boy Boxing on ESPN ‘. With the backing of Universal Promotions, Velez found again the way to the top, scoring three impressive victories over Alberto ‘Transformer’ Market, Giovanni ‘El Ruso’ Cano and Juan Manuel ‘Juanma’ Lopez. Velez is aware of what represents the date of May 5 to Mexico, but do not lose sleep over the fact that California will face a Mexican – American during these festivities. ” We will fight on May 4, the weekend of the Battle of Puebla (May 5), a date for Mexico , ” said ‘La Maravilla’. “I have much support from Mexican fans, and my style is nice for them. Further, I speak Spanish, not Ryan. I know it’s talented, hits hard and fast, but this time face the best version of Jayson Velez. It is a great moment for me, the resugir of ‘La Maravilla’. Ryan is a boy who looks like a superstar, but it will be later. They have been wrong opponent. On May 4, Jayson Velez will take away the undefeated Ryan Garcia “. Billboard ‘Golden Boy Boxing on ESPN’ to be held on Friday, May 4 at the StubHub Center in Carson, California, will be broadcast live on ESPN2 and ESPN Deportes from 10:30 pm (Eastern Time).